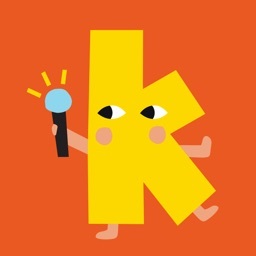 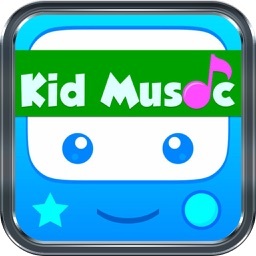 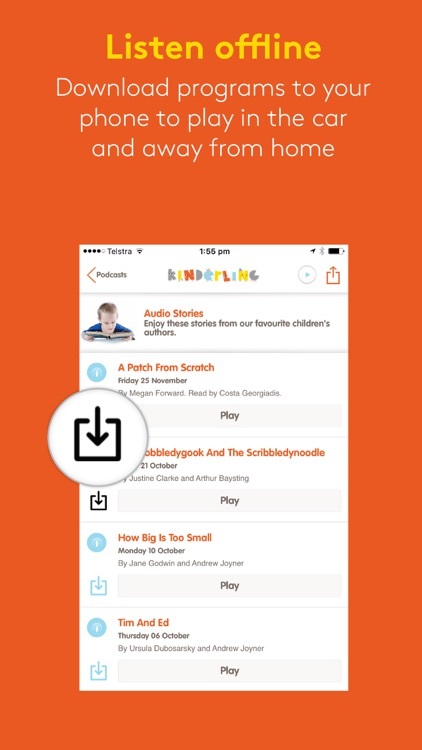 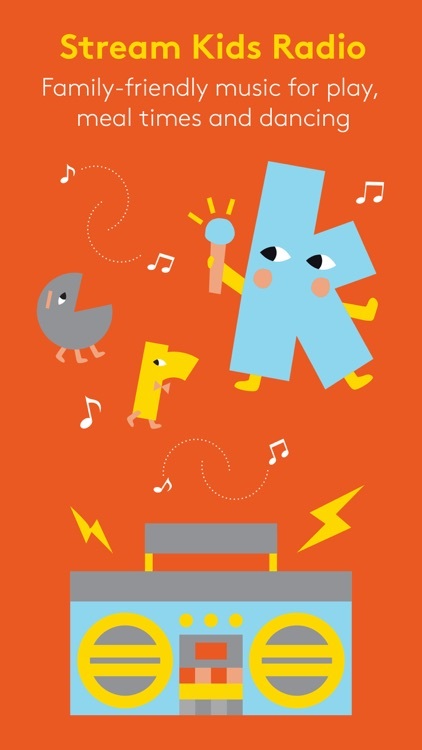 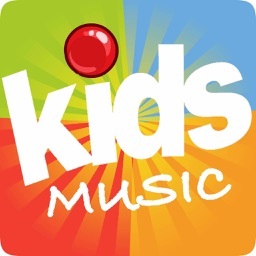 Kinderling is Australia’s most popular kids radio station, playing family-friendly music from Sia to Sesame Street. 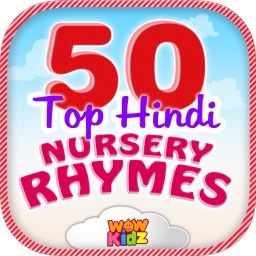 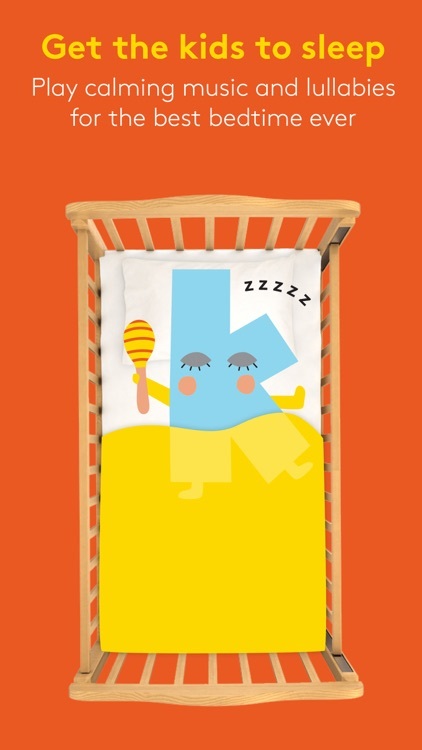 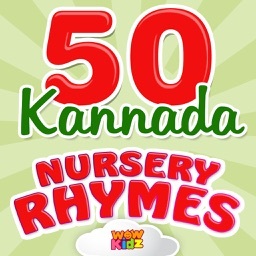 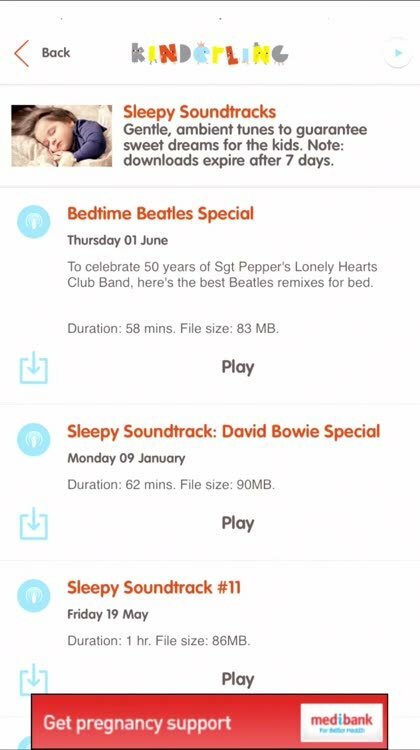 Play and download songs and stories for the kids anytime, and soothe them with sleepy tunes at bed time. 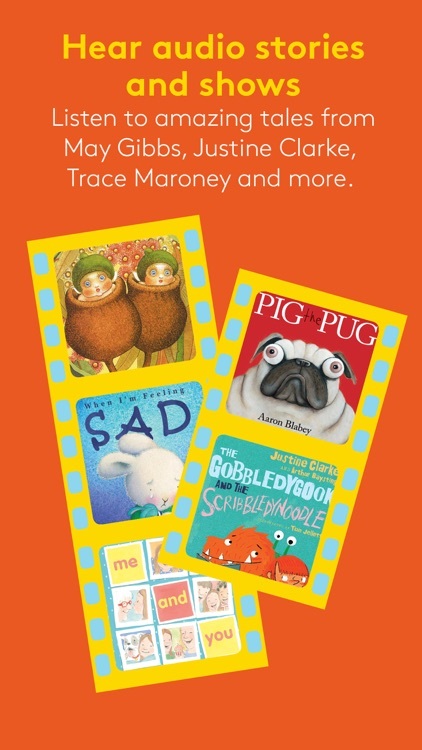 Plus there’s parenting advice and meditations for grown-ups.